Raising the specter of a government shutdown in just 10 days, President Donald Trump said Thursday that a spending plan pushed by congressional Republicans is “ridiculous” because it does not include funding for a border wall with Mexico. Do you think a border wall is necessary for national security? A bill being considered in the Senate allocates $1.6 billion for Trump’s wall next year, far short of the $5 billion that Trump is seeking. 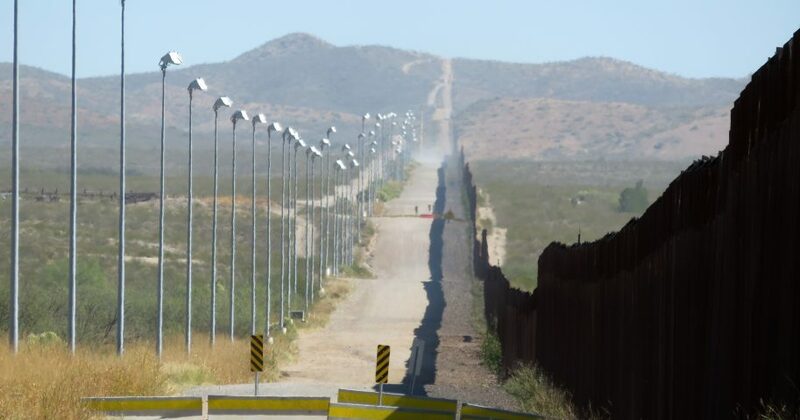 A bill approved by a House committee includes $5 billion for physical barriers and associated technology along the U.S. southern border.